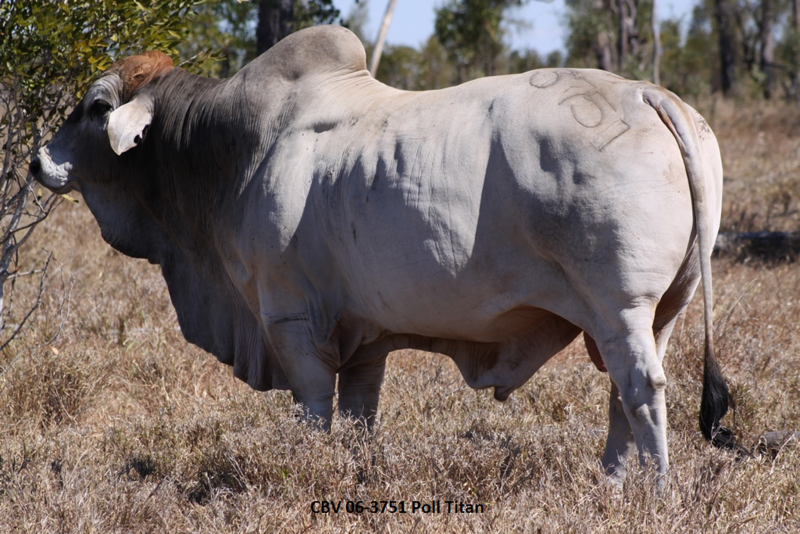 ALC is currently mating 900 stud females with 30 bulls in a DNA verification parentage system. Another 1,600 females are multiple sire mated on “Tondara”. We use every scientific and management tool available that is relevant to earning margins in a practical beef business.